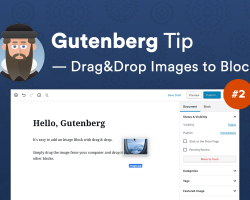 For many users, the transition from the Classic Editor to Gutenberg is definitely too many sudden changes at the same time. One of them being, for example, that with the Classic Editor all the formatting options were always available at the top of the post. 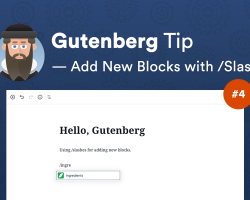 With Gutenberg — as you could already notice in case you have played around with it — each block has its own options toolbar that appears at its top. Fortunately, there is a workaround for those who find it easier to have it all in one place and at the top of the editor area. 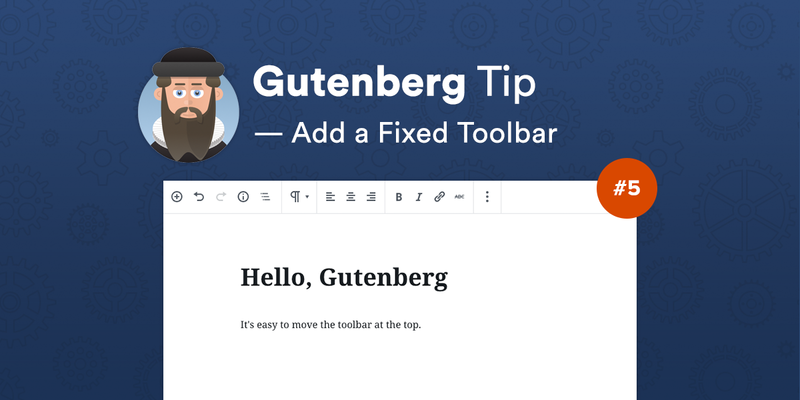 With Gutenberg, it’s also possible to obtain a fixed toolbar. 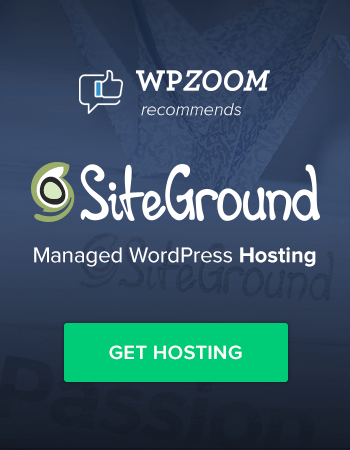 Simply click on the three dots icon from the top-right corner of the editor (near the Publish and Settings buttons) and select the Unified Toolbar option. That’s it! The toolbar will remain sticky as you scroll. I like the fixed toolbar on top – it is what I am used to – it is uniform – and less cluttered. But, time will tell. 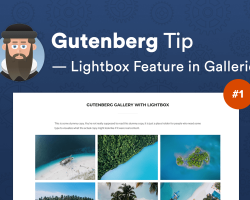 Great tip – especially since it can be turned on or off!